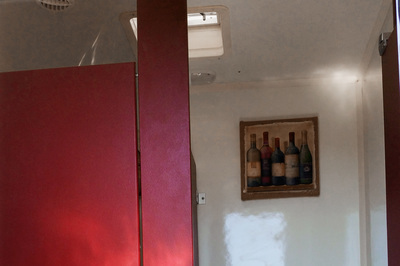 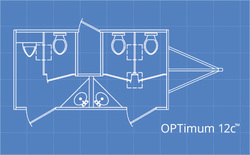 Our discrete VIP Toilet trailer will impress your guests. 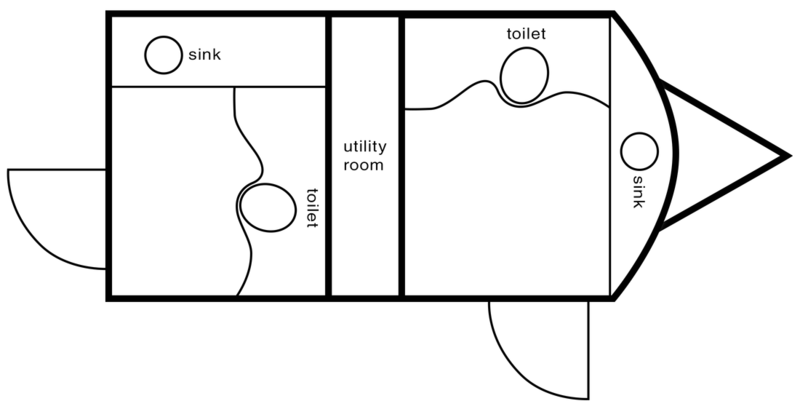 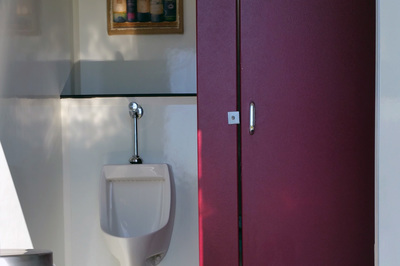 It's like a bathroom you'd find at a restaurant or an office building. 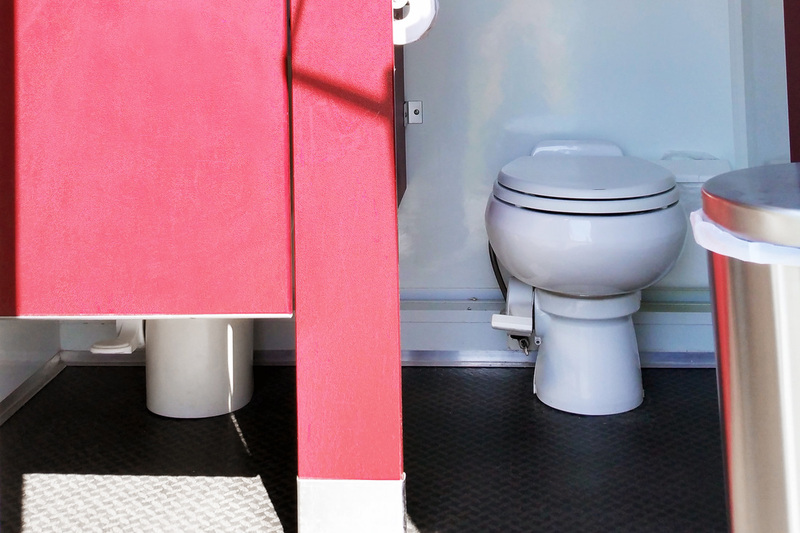 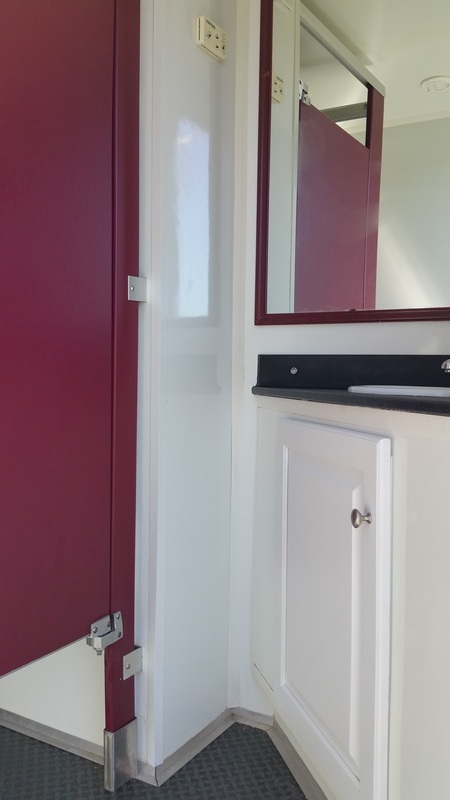 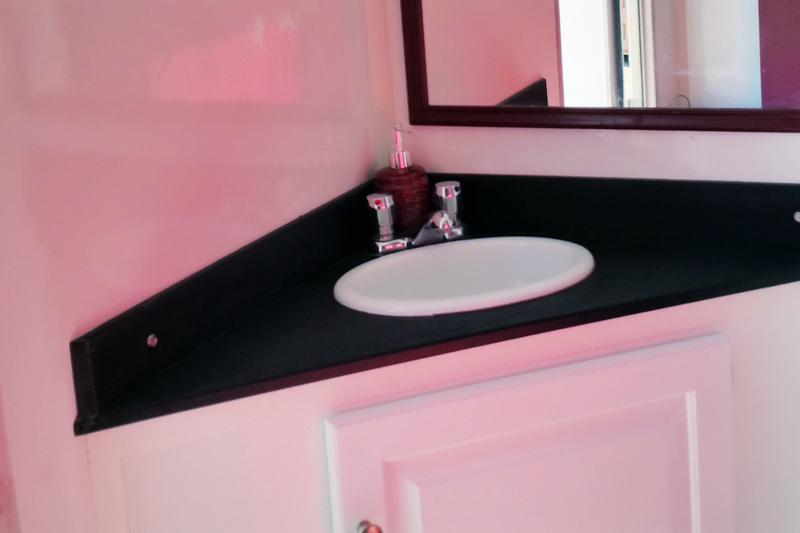 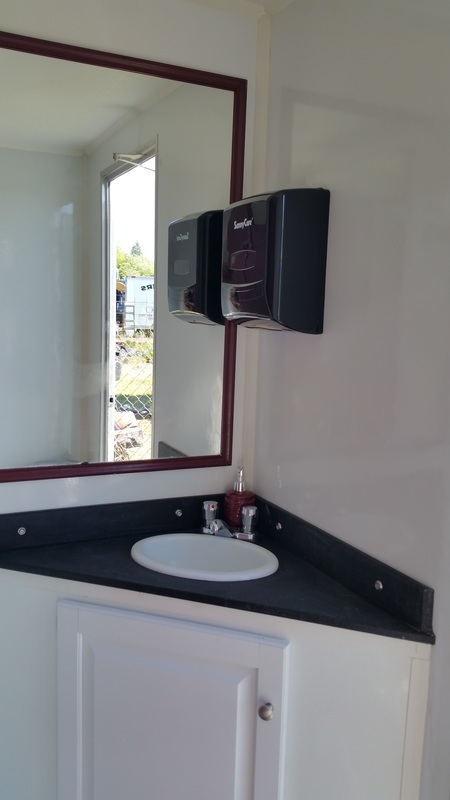 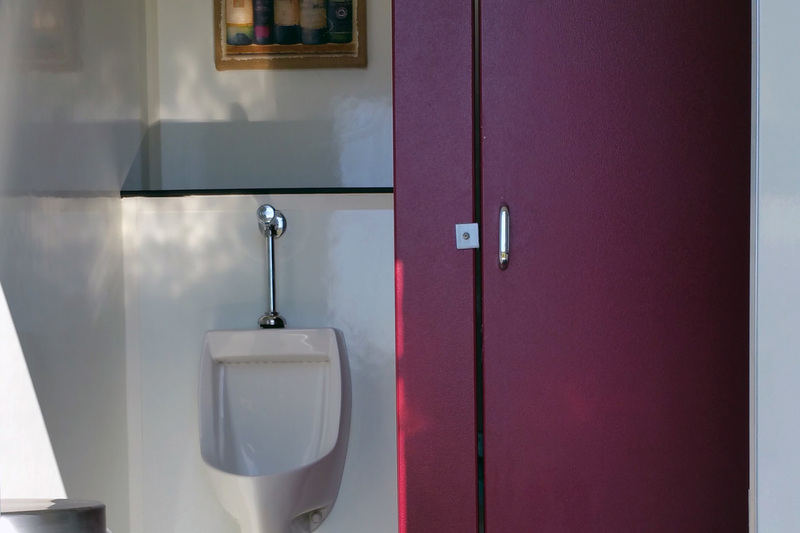 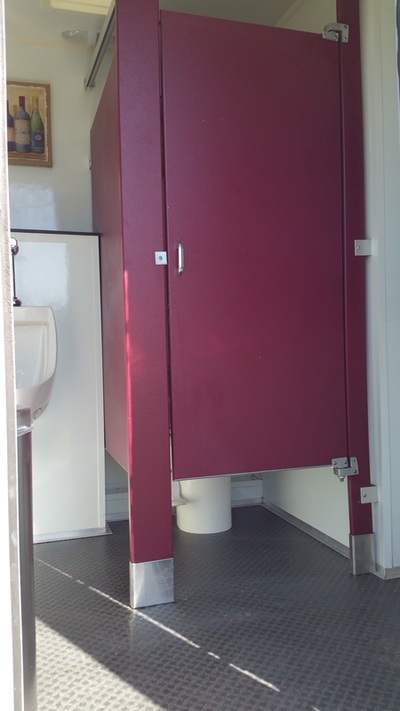 This portable restroom rental has more interior space with less exterior space than a typical 4 stall VIP trailer as this model utilizes space more efficiently. It's solar & battery powered so it'll work well into the night. 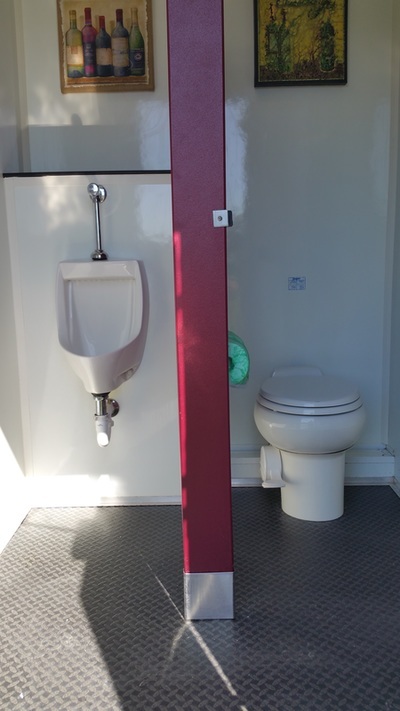 This is our entry level model that promises big wows in a small package that won't break the budget. This portable bathroom rental is ideal for Weddings, Birthdays, Graduations, Funerals, Receptions, Corporate Events, and more.